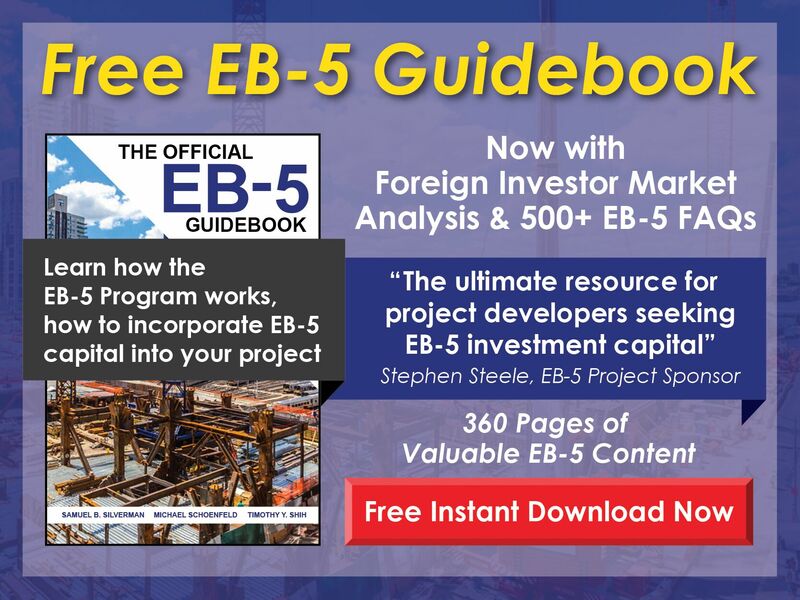 Whether you are beginning the EB-5 investment process or have already been invested in an EB-5 project, it is a good idea to know the details of capital redeployment in terms of the EB-5 visa program. Capital redeployment may not be a common topic for EB-5 investors, but it is a topic worth understanding. Due to overwhelming demand for EB-5 visas, the queue for I-829 petition processing has grown. To date, most annual applications for the EB-5 program originate from China. 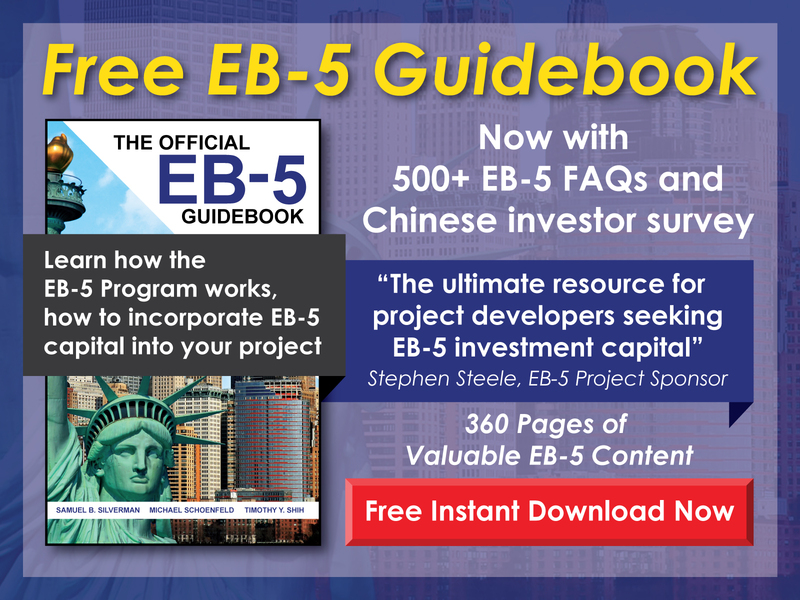 These increased demands from China have added to processing times for EB-5 investors. Today, an EB-5 investor may find themselves in a situation where the need for capital redeployment becomes a reality due to the long wait times for I-829 petitioning. If this is the case, you should know what capital redeployment means for you, and why you may need to use it. As an EB-5 investor, you allocate capital to a project, and that project uses your funds to execute the business plan of the project. While executing the project business plan, the job-creating enterprise (JCE) must also meet its job creation requirement numbers. In many cases, it will take the JCE approximately four to five years to succeed in executing a business plan for the project and also meeting the job creation requirement it is held to. Once this is done, the project ends and the JCE returns the capital to the new commercial enterprise (NCE). The NCE receives the returned loan principal, and the project is considered finished. The project can be accomplished ahead of schedule. If this happens, the original principal amount of the loan may need be redeployed into a new project. This may not be a decision you wish to make, but it may be necessary if your I-829 has not been processed yet. You may be wondering why funds would need to be redeployed if the project is completed early. The United States Citizenship and Immigration Service (USCIS) published a draft memo in 2015 on projects ending before I-829 approval has taken place. It stated that any funds returned by the JCE before the I-829 is processed would need to stay at risk. The USCIS has disseminated little formal guidance on this subject, but these small pieces of information can be seen as reasons you should keep your funds at risk if a project is completed before the I-829 is approved. While your money must stay at risk, there is no specified guidance on what type of risk this refers to. To keep your money at risk, the NCE can loan the capital to the same JCE you worked with before. There are pros and cons to this strategy. If you had a positive experience with your original JCE, you may find it a welcome advantage to be able to redeploy your capital with them. Since the JCE finished the project earlier than estimated, you may view the company as extremely efficient and welcome the opportunity to reinvest. Be careful about this, as the new project you will redeploy your capital to may not have as favorable of a timeline. It is possible the new project executed by the JCE is a much more in-depth project with significant bottlenecks. You should research the new project and do proper due diligence regarding project goals and challenges. Your money may be locked up longer than you wish if the project takes longer than your previous project. You should also do your due diligence on the potential profitability of the project. Since your money is at risk, you need to do proper research to understand what the project is trying to accomplish, and how the potential cash flows and debt structuring of the project look from a risk perspective. One positive aspect of redeploying the capital is that you will no longer be held to the job creation requirement you were held to before. There have been opinions and interpretations of the USCIS views on “taking risk.” Some believe that taking risk can mean investing in other opportunities. If this is true, you may be able to invest in something outside of the JCE. For example, you may be able to invest in an individual stock purchased through the stock market. This would be an investment at risk, so it could potentially fall into this category. Alternatively, potential investments could include real estate investment trusts (REITs), company stock and/or funds such as ETF’s and mutual funds, and even alternative investments. You may decide for purposes of liquidity to invest in one of these areas instead of investing in a completely new project with a JCE. Investing in something like an individual stock is extremely liquid, as the stock could be sold immediately after the I-829 is secured. This can be significantly better than locking capital into a new project with a JCE. While the USCIS hasn’t made any firm rules, it may be wise to keep your investment at risk in the event the project in which you invested is accomplished early. You may do this by investing in a new project with the same JCE. This could lock your capital up for a long time, and there are risks associated with redeployment. Some have interpreted the need for the money to stay at risk to have a broader scope, including through other investments such as stocks and real estate. Whatever your decision in terms of redeployment, it is important to educate yourself about how redeployment can both help and hurt. As long as you do your due diligence, you may be able to use redeployment in your favor.